Communication 101 – Our Online Course is Here! You are here: Home / Resources / Communication 101 – Our Online Course is Here! How to up-level your communication and drive deeper connection in your relationship. We get it. Communication is tough. According to research, 65% of divorce is due to communication issues and it can be tough to work on the ever elusive and changing topic, right? 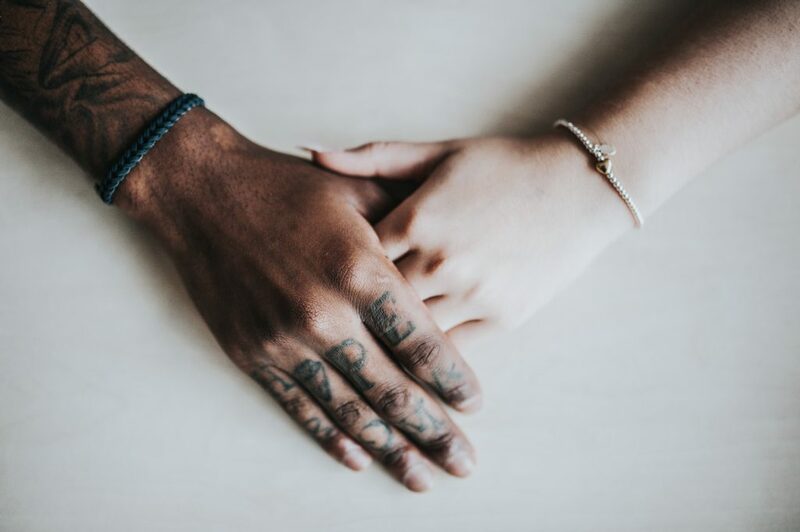 Communication 101 is your go-to course for navigating the communication work as a team, leveling up your skills together, and learning how to drive a deeper connection with your partner by being seen, heard, and understood. We’ve curated the BEST content from countless sources over years of therapy and study. We’ll share exactly HOW we use the research from experts like The Gottman Institute, Love Languages, private therapy, and more to improve our communication skills daily. Together, we’ll break down the basics of communication and dive into tangible strategies and practices that can be used to in real life. 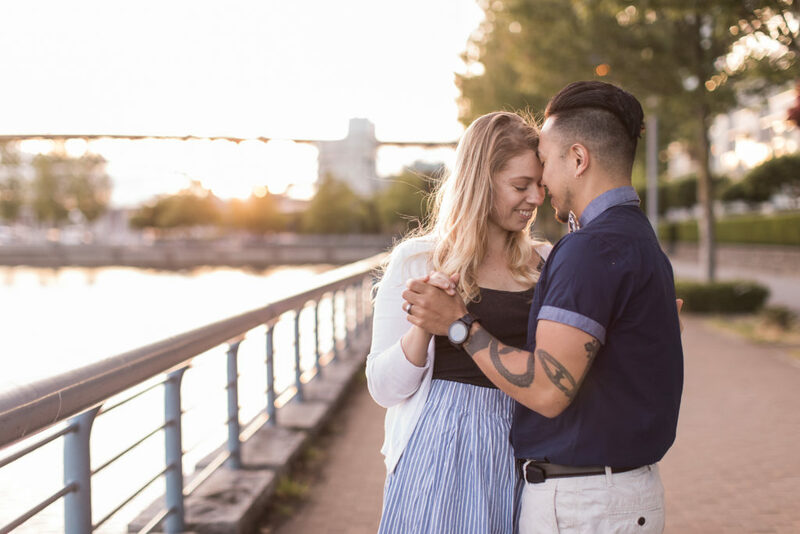 These skills and learnings will be your road map towards efficient and kind communication while building a more intimate connection.